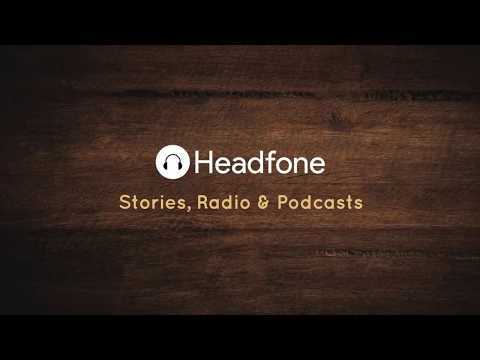 Headfone is a FREE social audio platform where you can record your voice, listen to stories and share audios. + Take your favorite offline audios to listen to them anytime, anywhere. + Follow your friends to find out what they are doing. + Subscribe to your favorite podcast and be notified of any updates. + Share your favorite audios with your friends.